Poultry feed refers to the food for poultry farm, that includes ducks, chickens geese,and other domestic birds. Healthy growth of the poultry requires the sufficient essential nutrients in right amount and proportion required. North America poultry feed market is mainly driven by the growing demand for the poultry meat coupled with the rise in awareness related to the healthy feeding of poultry for better health outputs. In addition, presence of the key market players especially in U.S. and recent poultry feed additive launches coupled with R&D investments by the market players are expected to boost the market share furthermore. However, high cost of maintenance and rise in cost of raw materials are expected to hamper the market share over the forecast period. Geographically the North America poultry feed market are divided into countries, U.S and Canada. Canada poultry feed market is expected to grow at significant rates owing to the high growth rate of poultry industry in Canada. 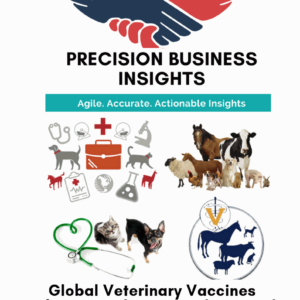 Furthermore, increase in the demand for the animal protein such as eggs and poultry products in the country coupled with the recent product launches expected to boost the Canada poultry feed market over the forecast period. U.S. poultry feed market expected to grow at notable rates owing to the presence of key market players competing with the new product launches and actively participating in R&D to develop new feed additives and feed products for the poultry industry. 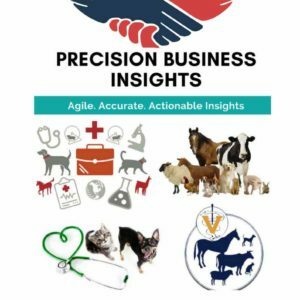 Furthermore, increase in demand for the meat and animal protein in U.S projected to bolster the market growth furthermore.